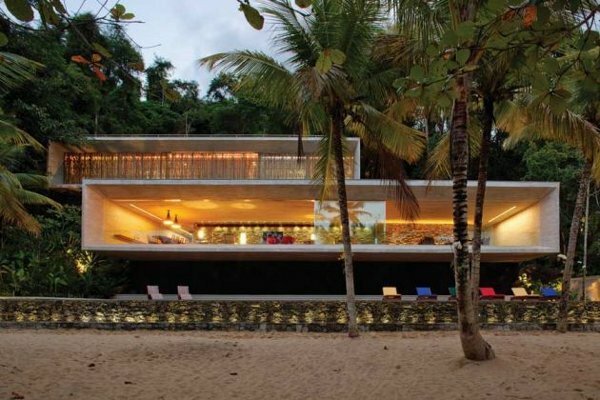 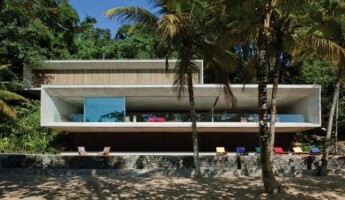 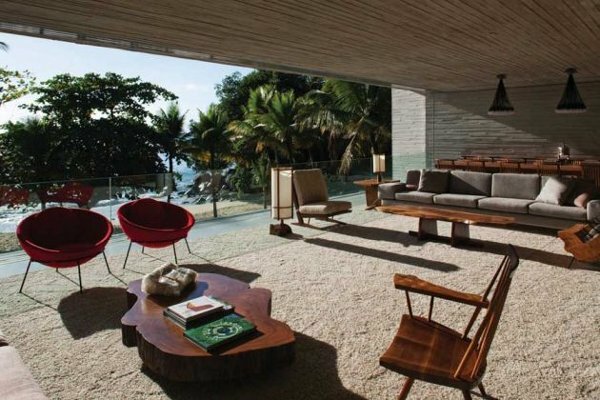 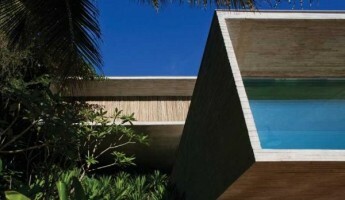 On a coastal island between Sao Paolo and Rio De Janeiro, this brilliant beach home provides an unparalleled experience of the breezy beach environment. 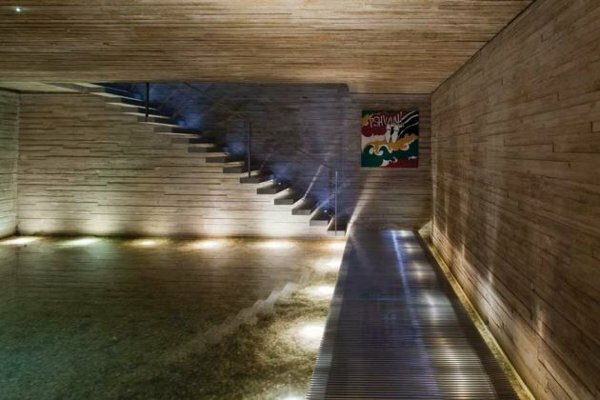 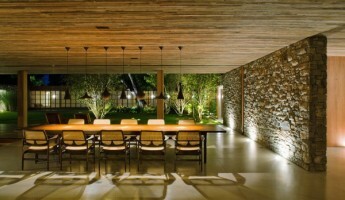 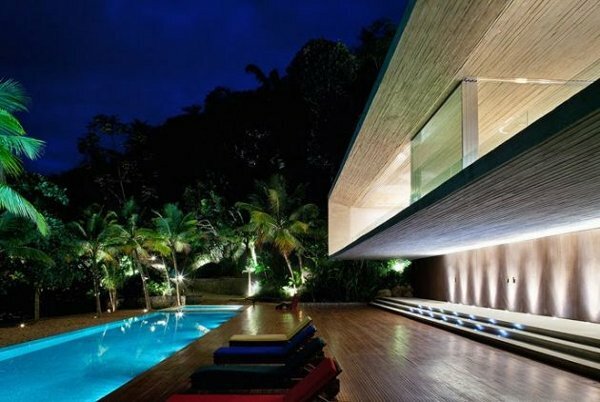 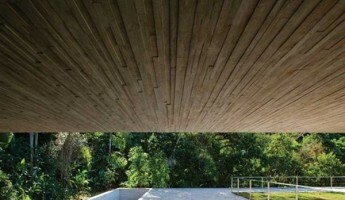 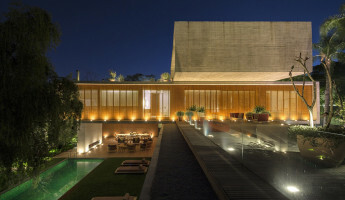 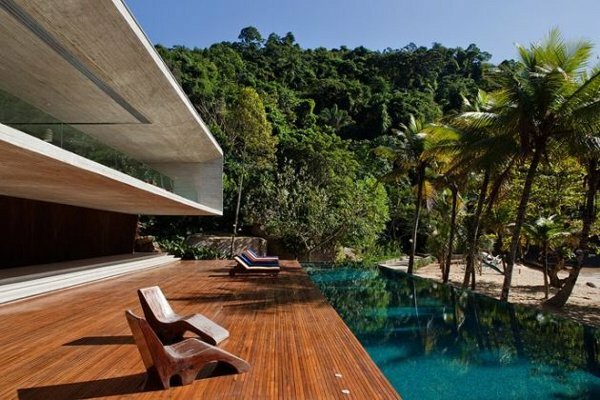 The Paraty House by Marcio Kogan Architects is a concrete and stone masterpiece with wooden accents and an open-to-nature floorplan. 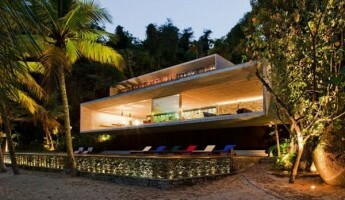 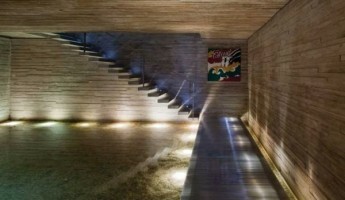 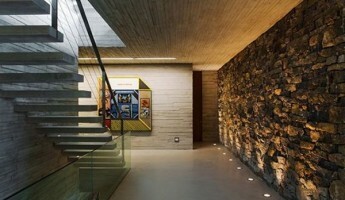 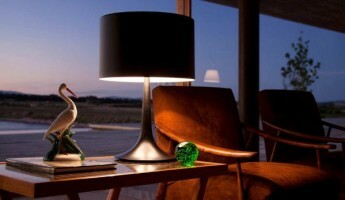 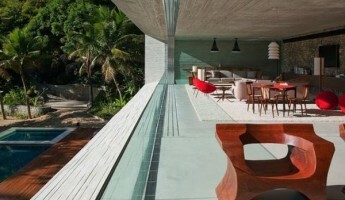 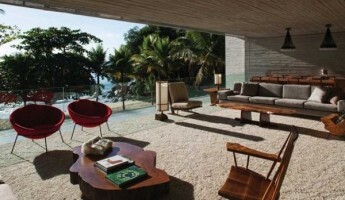 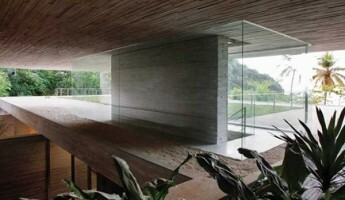 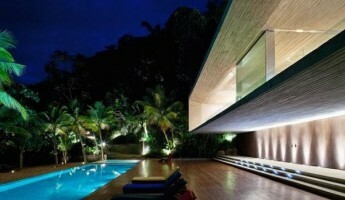 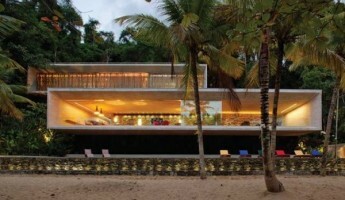 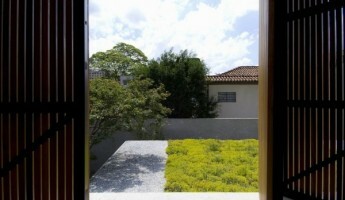 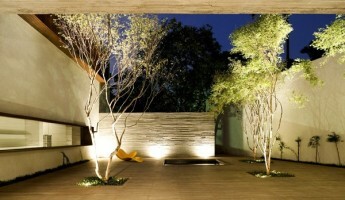 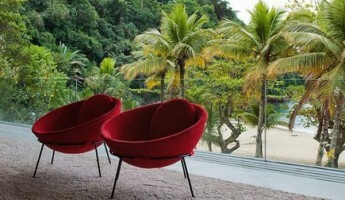 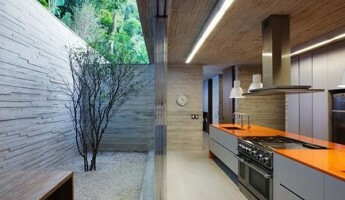 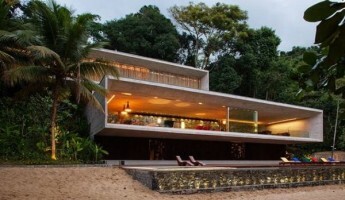 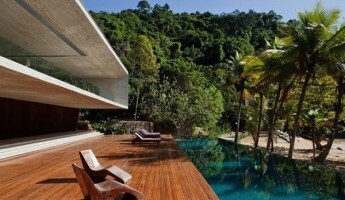 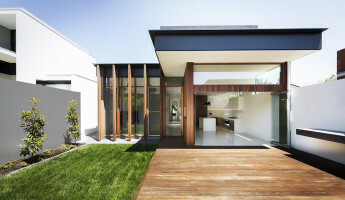 It’s prime feature is the beach below and the nature above, moreso than the interior of the house itself.